Love Italian? The Agenda does too. After weeks of Italian exploration, here’s the definitive list of the 5 best Italian restaurants in Charlotte. Honorable Mentions: Portofino’s, Luce, Fiamma, Vivace, Aqua e Vino, Angeline’s and Dolce. Also, this does not include amazing pizza-first spots like Inizio and Pizzeria Omaggio. 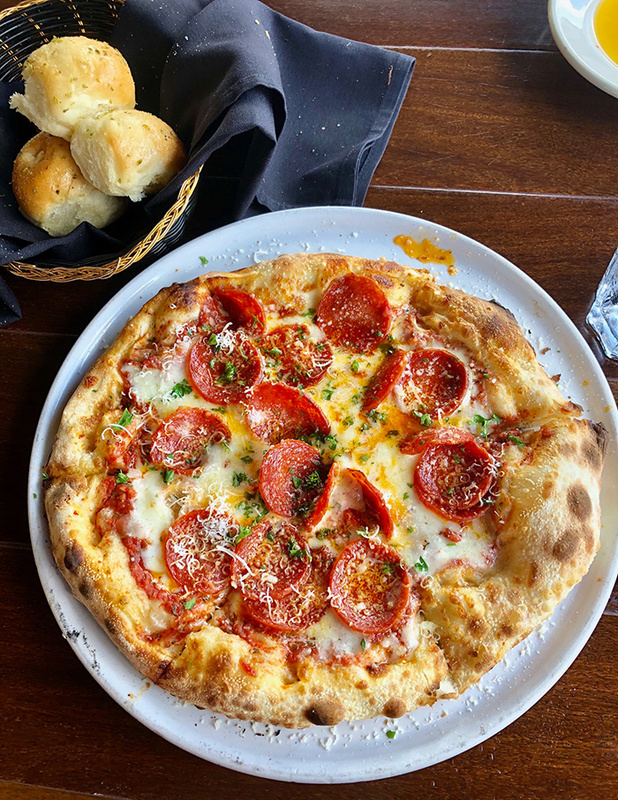 Must-order dishes: Start with the meatballs – local pork, parmesan, marinara and ciabatta ($10) and then go with the pepperoni and sausage pizza ($16). Money:$$. Apps and small plates run about $10, pizzas about $15 and both pastas and entrees are around $30. Fun fact: Pizzas are served with giant pair of scissors so you can cut it as you like. It’s fun. Location and hours: Myers Park. 715 Providence Road. Monday – Thursday: 5:30 p.m. to 10 p.m. Friday-Saturday: 5:30 p.m. to 11 p.m. Closed on Sundays. 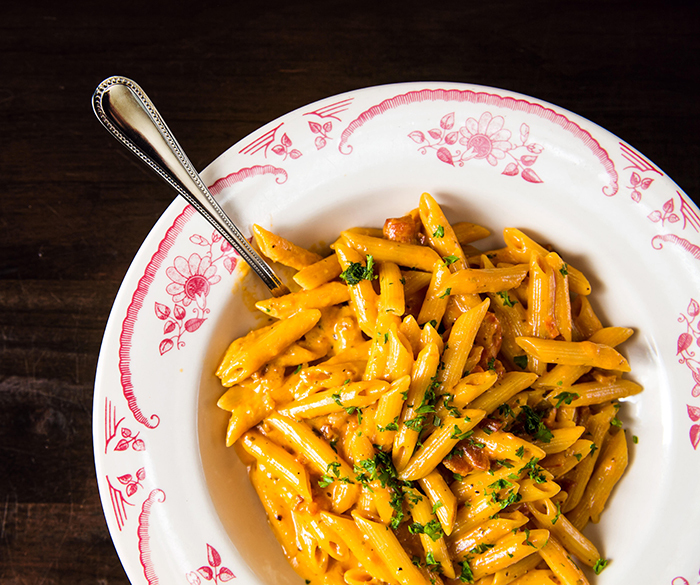 Must-order dish: Penne alla vodka – penne pasta tossed with sautéed pancetta in a pepper vodka, spicy tomato cream sauce ($15). 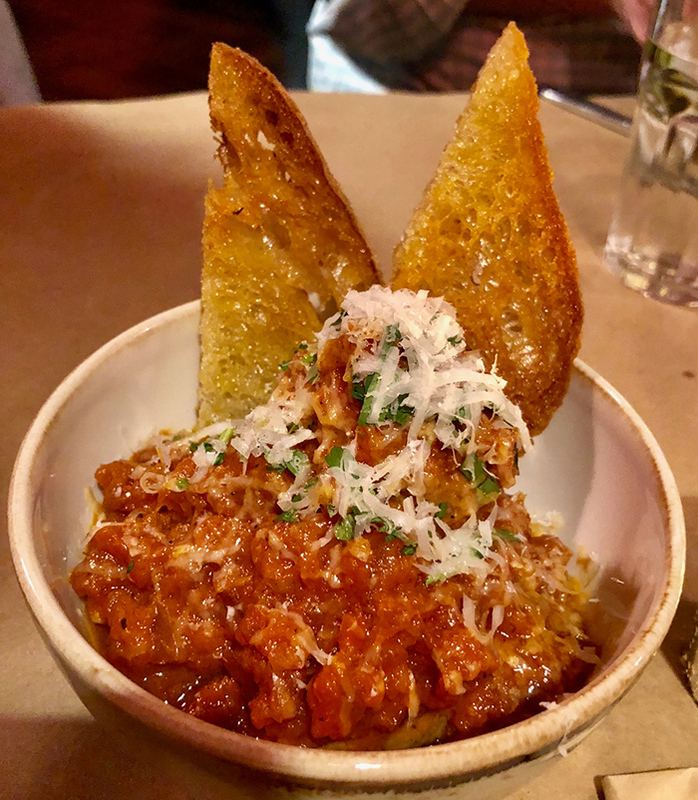 Also, you can’t go wrong with their lasagna – southern Italian-style lasagna made with layers of ground beef, veal, homemade sausage and a blend of three cheeses ($13). Noteworthy: Pizza is a New Haven-style with a thin crust that’s crisp and bubbly, cooked in a true wood-burning oven that you can view from the bar. 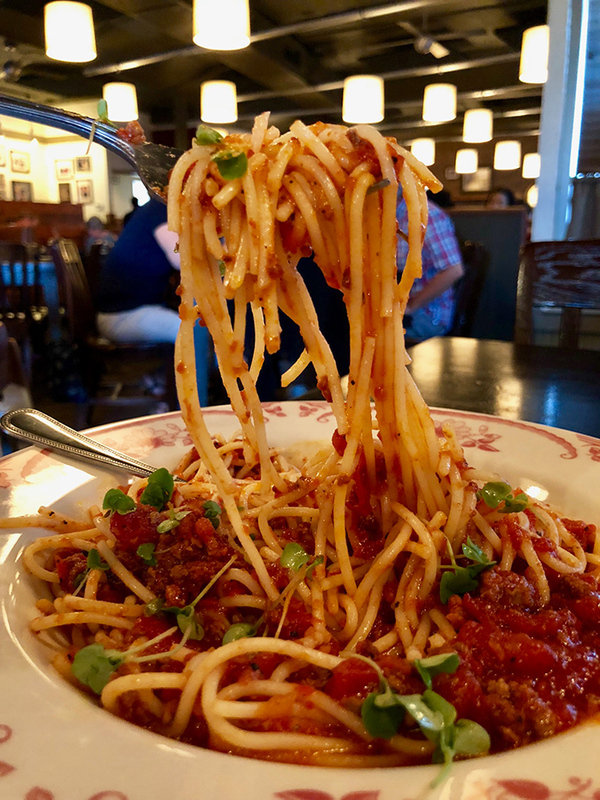 Agenda pro tip: Mama’s does family-style pastas that feed approximately 2-3 people and are perfect for takeout. Money: $$. Medium pizzas are $12.50 and pastas are about $15. Location and hours: Midtown. 601 South Kings Drive. 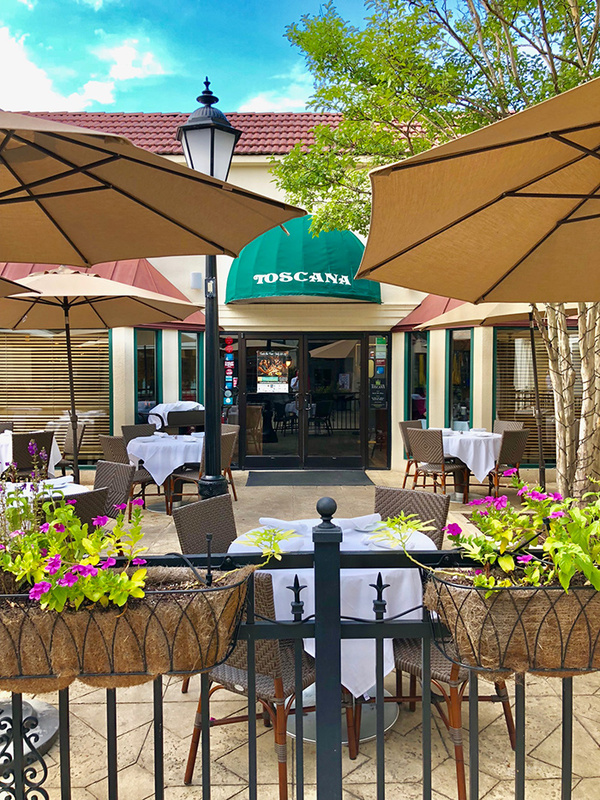 Monday – Thursday 11 a.m. to 10 p.m. Friday – Saturday: 11 a.m. to 11 p.m. Sunday 11 a.m. to 9 p.m.
SouthPark Italian restaurant in a Tuscan-themed space with a cute outdoor patio. 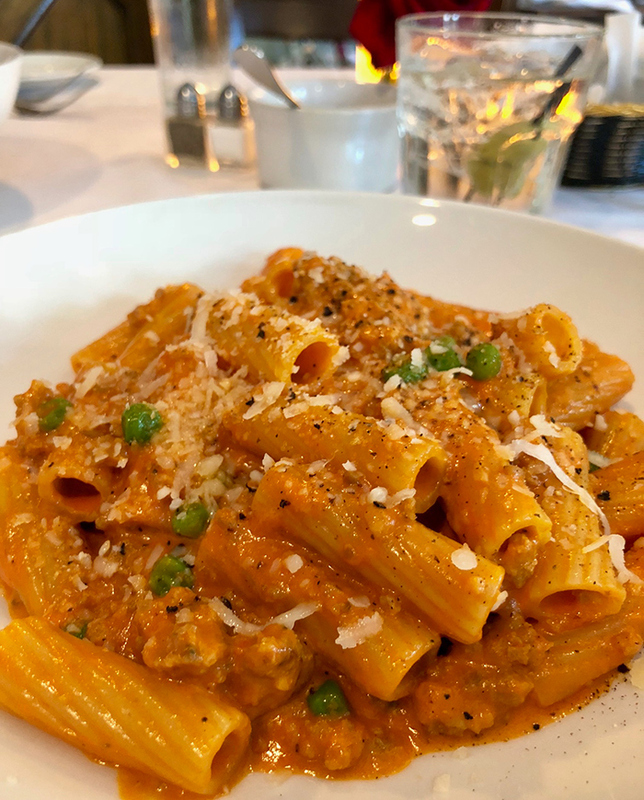 Popular dishes: Buttera pasta (my favorite) – tubular pasta, Italian sausage and sweet peas in a tomato cream sauce ($22). And their Osso Buco – Milano style, slow braised veal shank with saffron risotto ($37). Money: $$$. Pastas are about $20. Meat and seafood dishes are around $35. Location and hours: ​SouthPark. 6401 Morrison Blvd. Lunch Monday – Friday 11:30 a.m. to 3:00 p.m. Dinner Monday – Thursday 5:30p.m. to 10:00 p.m. Friday and Saturday 5:30 to 11:00 p.m. Sunday closed. What, is this Italian? 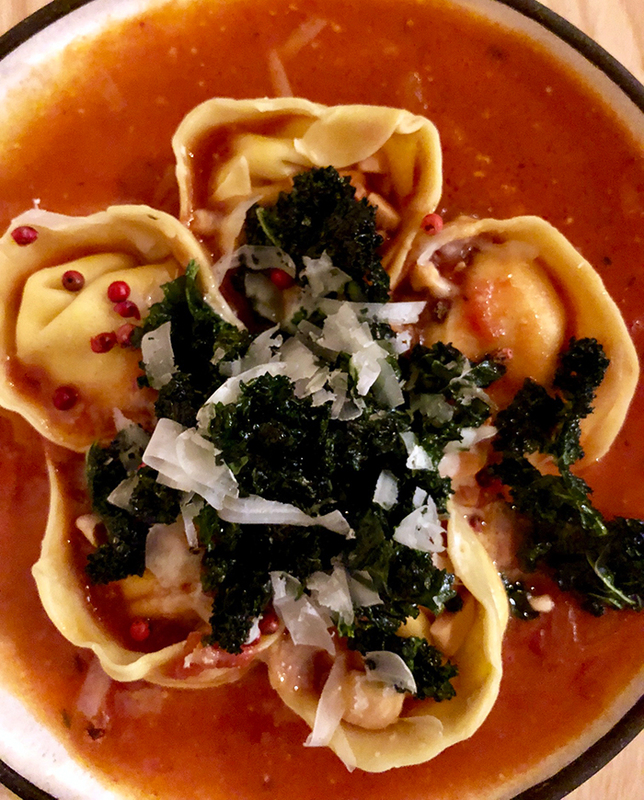 Flour Shop doesn’t describe itself as an Italian restaurant, but they’re arguably doing the best pasta and bread in Charlotte, so we decided to include them. Menu: Expect a focused menu, consisting of fresh pasta and breads along with roasted and grilled meats, seafood and vegetables. Menu changes constantly. 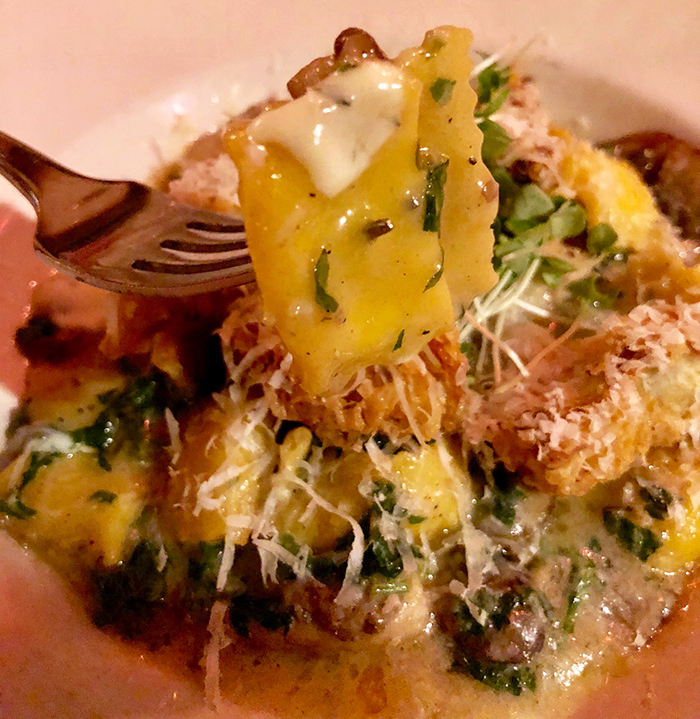 If on the menu, most popular dishes include their Coal-Roasted Acorn Squash ($14), Grilled UGF mushrooms ($14), and Ricotta and Garganelli pastas. Money: $$$. Most small plates are $14, pastas are about $25 and roasted meat/seafood is about $30. Space: Flour Shop’s kitchen is literally in the center of the restaurant surrounded by a 22-seat, tiled bar. It’s the best seat in the house. In addition to the bar, there are tables that can seat up to another 44 guests. They don’t do reservations. Location and hours: Montford. 530 Brandywine Unit A, Backlot of Park Road Shopping Center. Monday-Saturday: 5 p.m. – 10 p.m. Closed Sundays. 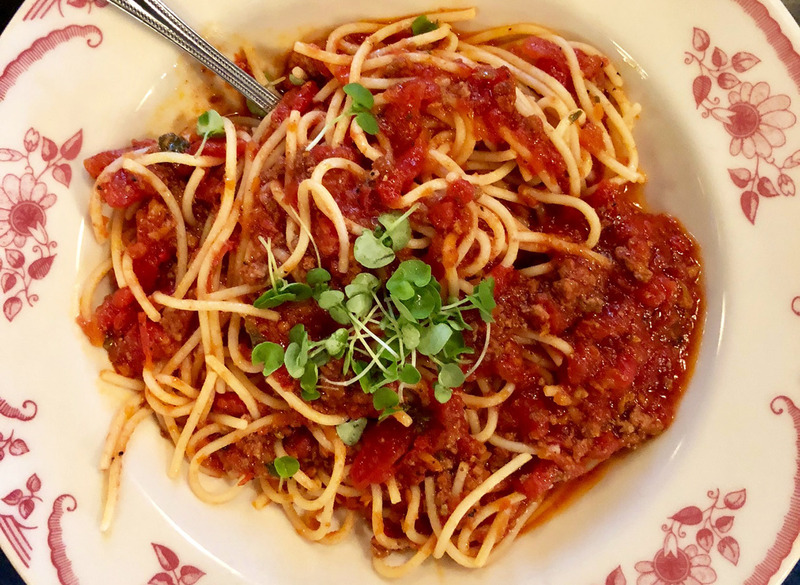 Family-friendly casual Italian spot in Myers Park lined with cozy booths and an old-school atmosphere. 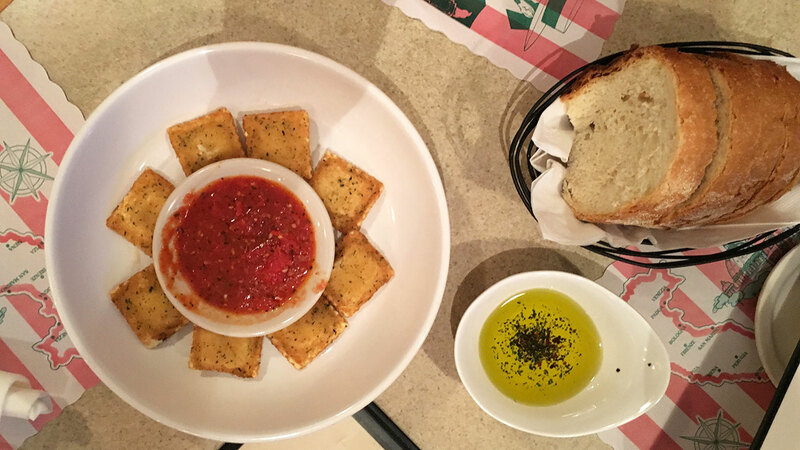 Popular dishes: Start with the Toasted Ravioli ($5.99) and then go with one of their 10 pasta options. 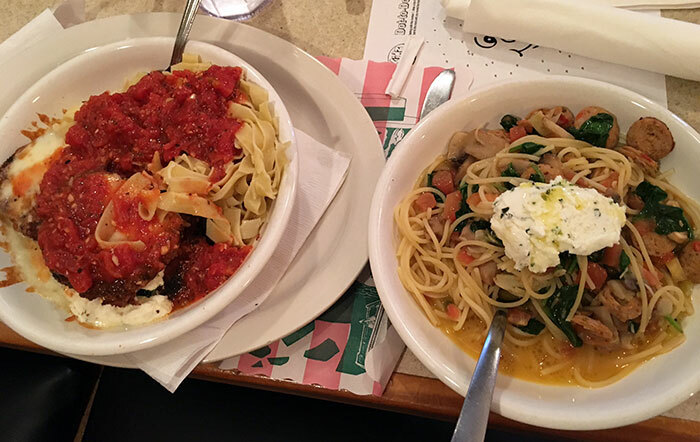 My favorite is their Spaghetti A La Zio special ($14) – imported spaghetti tossed with spicy chicken sausage, diced tomatoes, spinach and mushrooms in a white wine sauce, finished with truffle oil and herb-ricotta cheese. Money: $$. Pizzas are all in the $10-12 range for a sizable one size fits all. Pastas are about $15. Pizza: Zio sells two types of pizza: grilled pizza, which is cooked extra crisp over an open flame and cut into squares, and the legendary hot pie, New York style with 8 big slices created by Uncle Adolph “Duff” Consol who opened the family’s first restaurant in NYC back in 1946. Location and hours: Myers Park. 116 Middleton Drive. Monday – Thursday: 5 p.m. to 9:30 p.m. Friday – Saturday: 5 p.m. to 10:30 p.m. Sunday: closed. 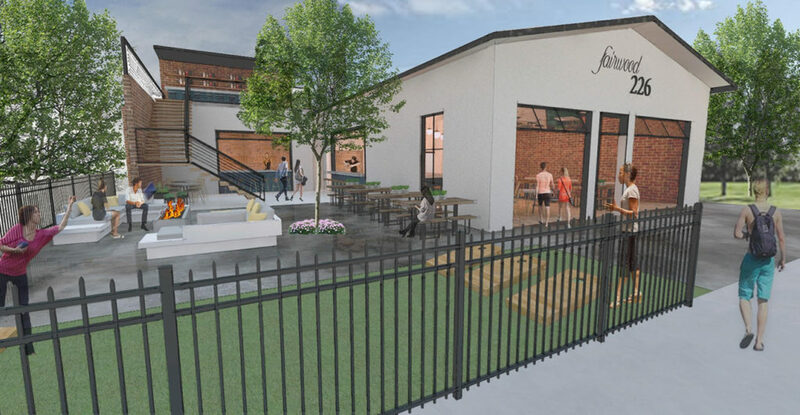 Indigo Road, the restaurant group behind O-Ku Charlotte and Oak Steakhouse, will launch an Italian restaurant in South End’s Atherton Mill Complex in March 2019. The Italian restaurant will be named Indaco Charlotte. It’ll be Indaco’s second location; the original is in Charleston. Indaco Charleston is a hit. It’s highly rated across all the big review sites — 4.7/5 on Facebook (200+ ratings) 4.6/5 on OpenTable (1,000+ reviews), 4.5/5 on Google (150+ ratings) and a 4.5/5 on Yelp (250+ reviews). 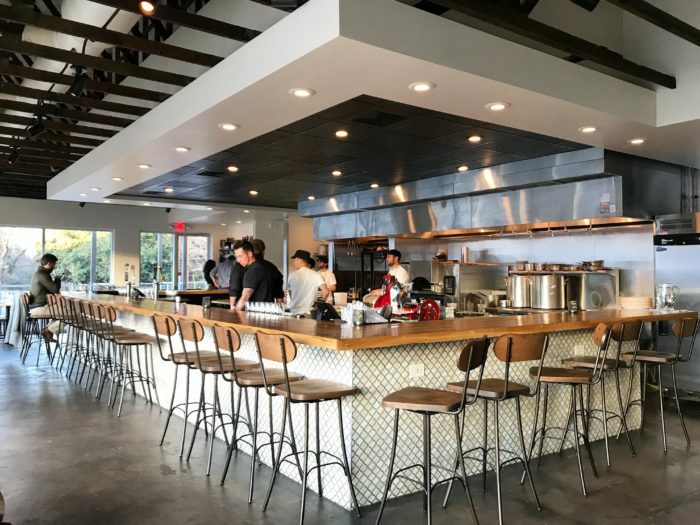 “We can’t wait to bring wood-fired pizzas and handmade pastas to Atherton,” co-owner Steve Palmer told the Agenda.